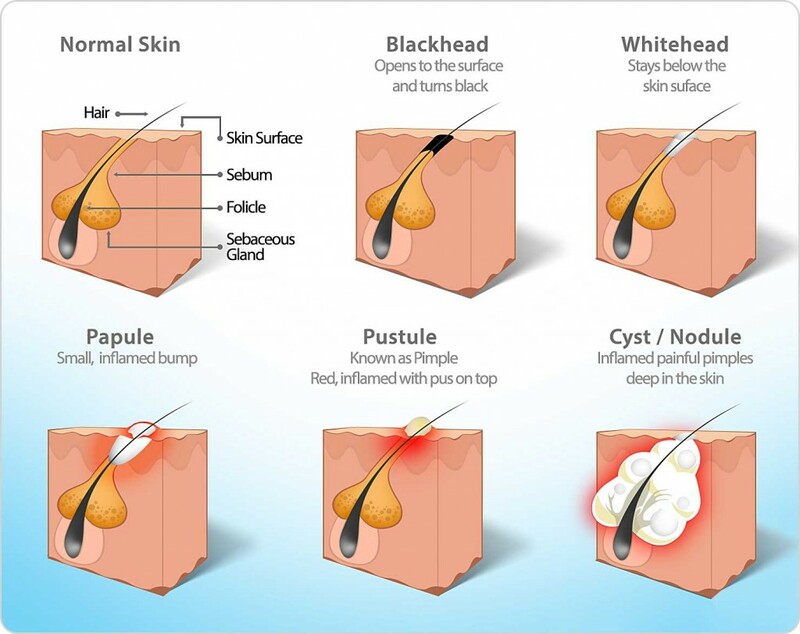 Congestion, bumpy skin texture, blackheads and whiteheads are a very common skin complaints. I split them into two categories – surface congestion and deeper issues. Surface congestion is when your skin feels rough with tiny bumps that you can feel more so than see. This usually happens when your skin needs a little extra TLC such as after outdoor exposure like a sun or ski holiday, after illness has depleted your reserves of water in the skin, or during Winter when surface dehydration is common. The simple fix for this problem is to do an Enzyme Exfoliation to boost your skin’s processes and smooth surface texture. You can do this at home using a product such as our Enzyme Exfoliator or have a treatment with one of our skin therapists. This type of congestion is generally temporary and will be well on the road to gone after your first home or clinical treatment. To prevent this kind of surface issue from occurring this winter have a look at my tips here. Pore congestion is deeper and ranges from an occasional blocked pore such as a single blackhead through to multiple involvement of pores with open and closed comedones (blackheads and whiteheads) with a bumpy, uneven texture over much of the face. Often this texture is made worse looking by attempting to cover it with makeup. Congested, bumpy skin can be ongoing if not treated properly with appropriate home-care and clinical treatments. 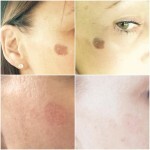 As there may be many or multiple causes unique to every person, a skin analysis is advised in this case to personalise advice and recommendations for you, but there are a few things you can do/use that will be common to most people with this skin issue. DO NOT try to extract blackheads, whiteheads or milia at home. 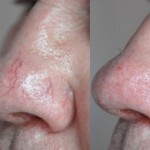 It is easy to cause scarring, pigmentation and infection when you try to DIY it. Always cleanse gently, over stripping the skin with foaming cleansers, hot water, scrubs or too-frequent exfoliation will all cause dehydration and inflammation, a recipe to congestion and dry, bumpy skin. Have professional treatments to get you going. Acid peels, enzyme peels and/or extractions will be necessary to deeply clean and reboot the skin to prepare it to absorb and use active ingredients daily for prevention. Then move on to daily prevention. Salicylic Acid is the first ingredient to look for. It is a BHA (beta hydroxy acid) which is oil soluble, as opposed to AHA’s such as glucolic or lactic acids which are water-soluble. Being oil-soluble, salicylic acid can make it’s way into pore and effect deep pore cleansing. From the Skin Essentials by Mariga range, choose Salicylic Cleanser which also contains zinc to reduce inflammation which can contribute to congestion too (pore swells when skin is inflamed, trapping debris), as well as skin-healing vitamins and minerals. Vitamin A is a must for skin health regardless of your skin type or issues. It has extra benefits for congested skin as it speeds up cellular renewal, helping to minimise formation of blockages inside the pore. Blemish Control Cream for skin that has congestion AND acne. Age Slowly Serum for skin that has mild congestion with a tendency to comedones. Overnight Repair Cream for skin that is over 50 and still getting occasional breakouts or comedones. Note: salicylic acid and vitamin A can be contra-indicated for use during pregnancy or breast-feeding. For best advice on this or any medical issue always check with your doctor. Have a skincare question? Call us on 053 9145981 or just drop into our skin clinic in Selskar, Wexford for advice. This entry was posted in Advice and tagged acne, advice, blackheads, clinic, enzyme, Mariga, peels, skin essentials, skin expert, tips, wexford, whiteheads on 22/10/2017 by mariga. I hope you stayed safe and warm during the storms in the last couple of days. It’s definitely winter now! In trying to look on the bright side, at least winter is the perfect time to deal with any pigmentation issues that have been bothering you, while there is definitely no chance of accidental overdose of sun exposure! 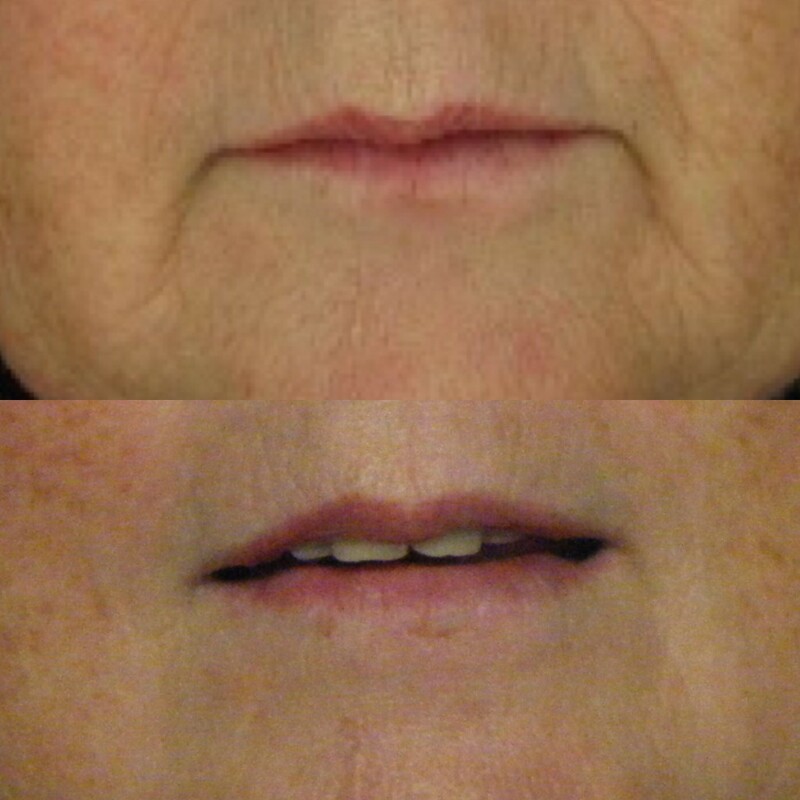 We have two specialised approaches to offer you for pigmentation. The first is for spot-treating single or multiple brown patches. We use cryotherapy to freeze off the damaged area. 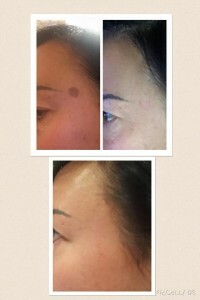 The treatment takes just seconds and the patch fades away over the course of a few weeks. 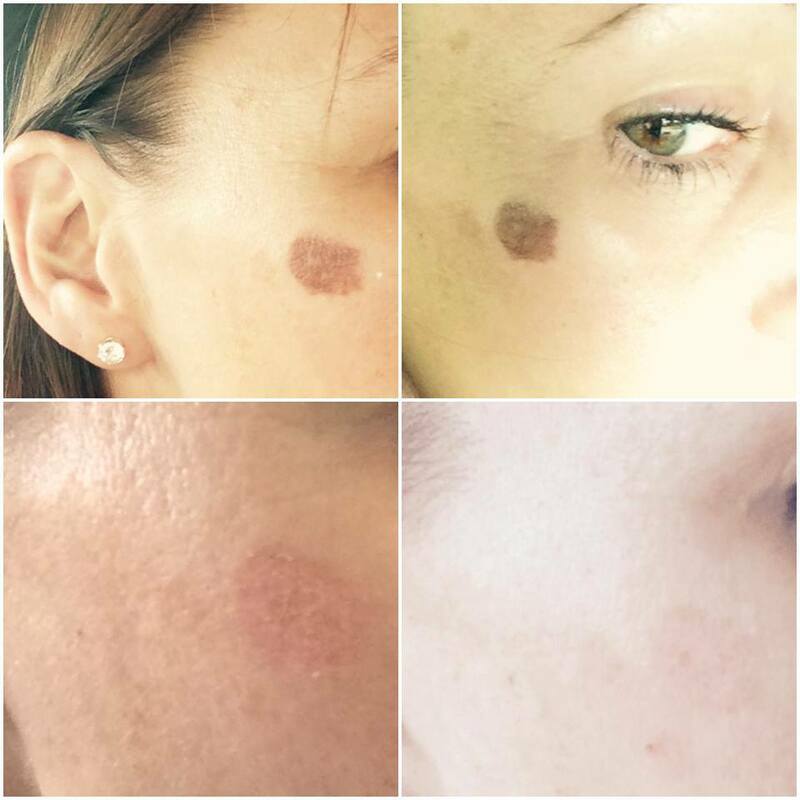 For the first time it is now possible to treat these patches of pigmentation in one fast session with our new Cryotherapy machine. 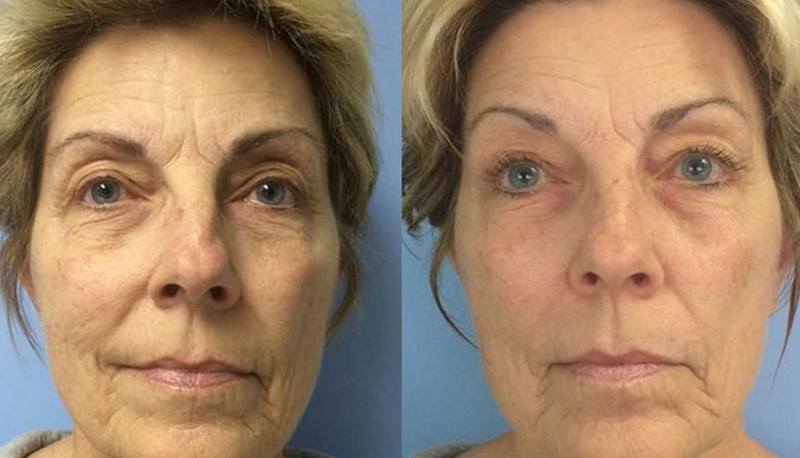 Peels & Deep acting treatments. 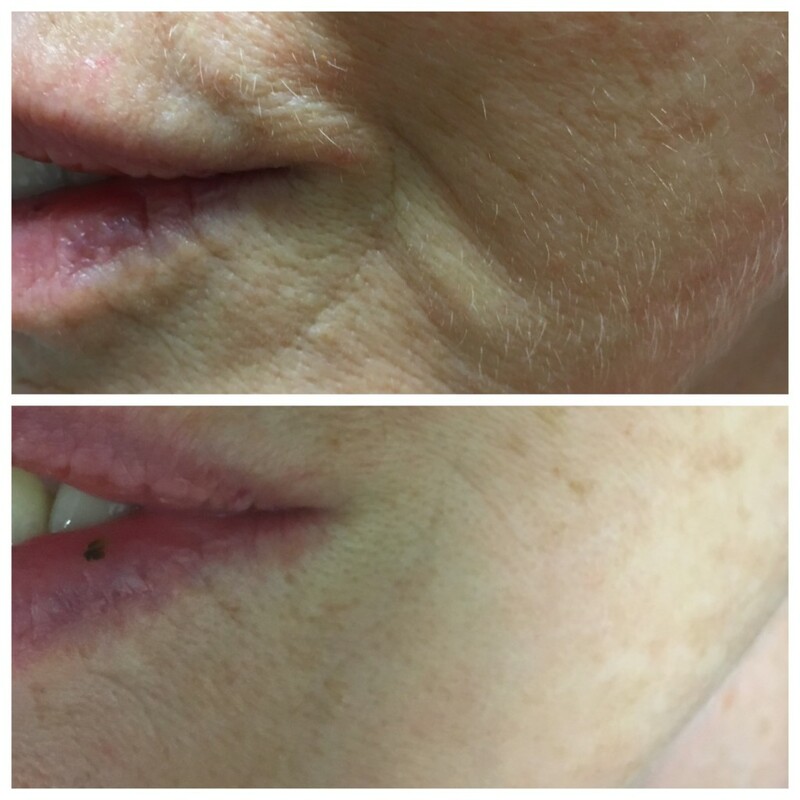 For more generalised, background pigmentation we use gentle blended acid peels to gradually fade the discolouration to much lighter levels closer to your natural skin tone. We recommend winter as the best time to book a course of deep-acting peels as there is no chance of accidental UV exposure to undo all the good work. 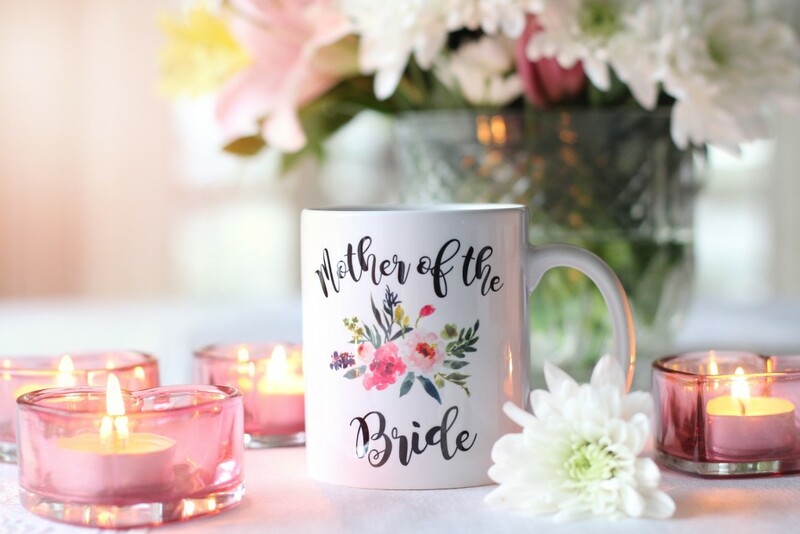 Start now and have the course finished by Christmas! See more on our peels here. 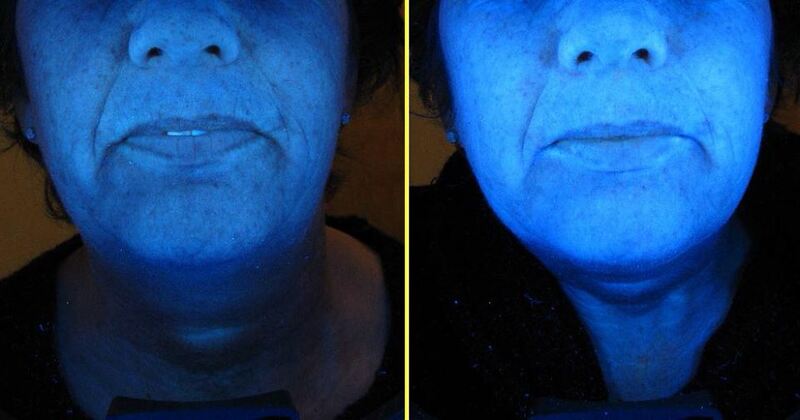 If you have any issues with skin discolouration, let us help you get an even skin tone back this winter. *Treatments are very fast, from seconds per lesion, consultation must be done prior to first treatment. 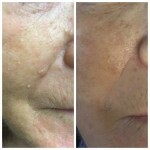 This entry was posted in Advice and tagged age spots, cryotherapy, hyper pigmentation, peels, skin essentials by mariga, skin expert advice, skincare, sun spots, wexford skin clinic on 18/11/2015 by mariga.